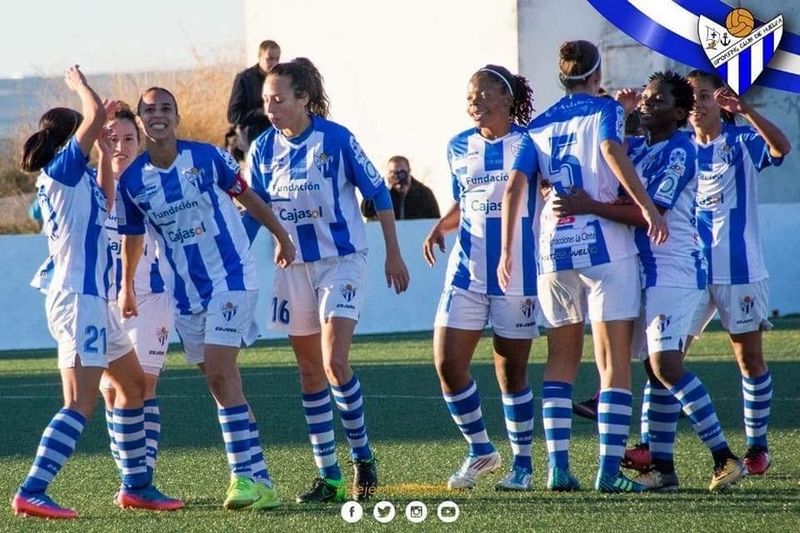 Rutendo Makore made an impact in her first appearance in front of a home crowd, slotting two crucial assists to help her new Spanish side Sporting Club De Huelva defeat Fundaciòn Albacete 2-0 in the Primera divisiòn Femenina on Saturday. The Mighty Warriors striker Rutendo Makore made history by becoming the first local female player to break into the European top-flight league after she was signed by Spanish side Sporting Club de Heulva on a six month loan deal5. The striker also vying for a CAF award nominated for the Women African player of the year will be hoping to put more better perfomances to secure a permanent deal. It was a refreshing debut for the Zimbabwean who helped the team remember to win coming from a run of 6 consecutive defeats.